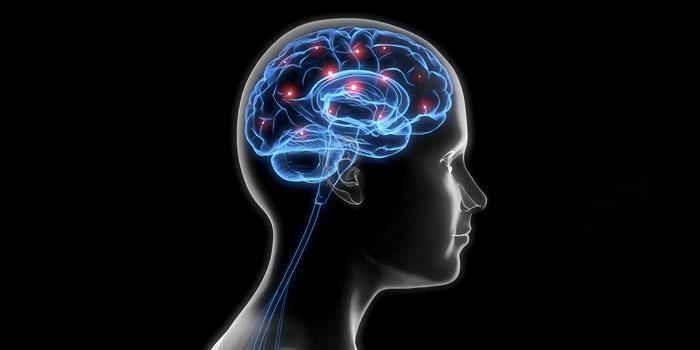 Neurotransmitters are chemicals found in the brain that control communication between the different areas of the body. They use nerve cells, or neurons, to relay signals between the brain and other organs in the body. Essentially, neurotransmitters are what tell your lungs to breathe and your heart to beat. Since neurotransmitters are key players in regulating the body’s functions, they can cause some unpleasant side effects when they are out of balance. An imbalance of neurotransmitters can affect sleeping patterns, mood, weight, and concentration. In fact, most Americans have some imbalance in their transmitter levels due to factors like poor diet, high levels of stress, neurotoxins, prescription and recreational drug use, alcohol and caffeine consumption, and even genetic predisposition. Since neurotransmitters are integrated with both the immune system and endocrine system, an imbalance can lead to a variety of different health problems. If a patient exhibits any of the following symptoms, it could point to a neurotransmitter imbalance. Each patient is unique, even if their symptoms are not. Two patients may both have issues with weight gain, anxiety, and problems sleeping, but the underlying cause of each patient’s symptoms can be different. For example, a patient exhibiting these symptoms may have high glutamate levels, while the other has low serotonin levels. This is why we use a neurotransmitter test that measures key biomarkers for each patient, determining exactly why they are experiencing these negative symptoms.